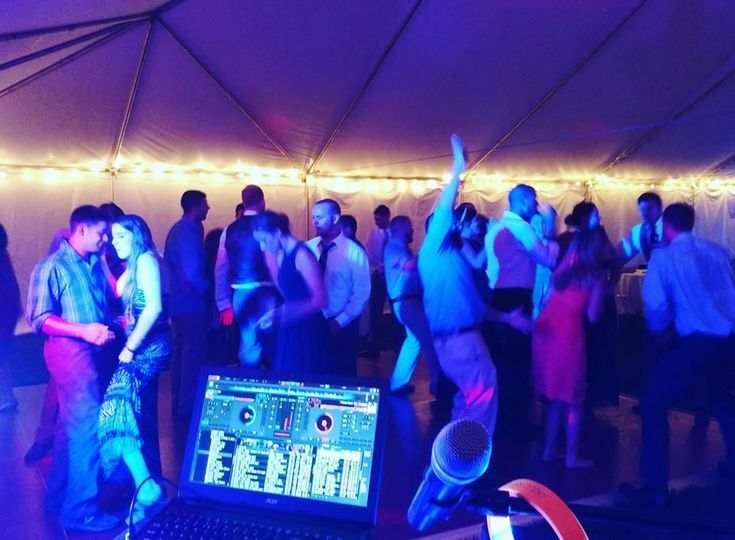 8th Street Entertainment is a Professional DJ Service located in Brunswick, Maine and serving the Mid-Coast area. 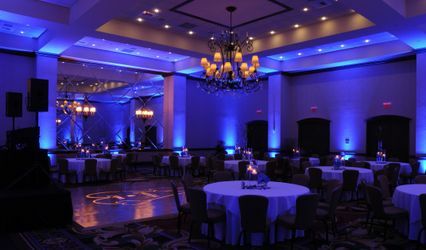 We take an innovative approach to organizing the details and musical programming of your event. Through our personalized attention to your wants and needs, we will help you plan your event to match your style and preferences so that you and your guests can thoroughly enjoy the celebration. 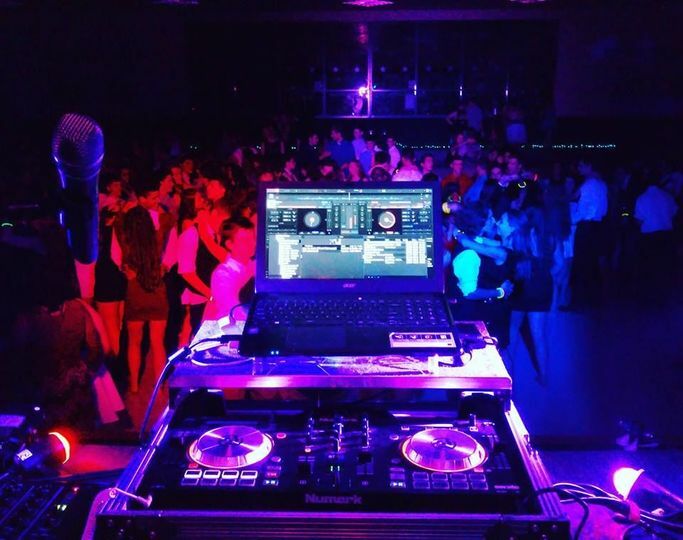 We provide a fun, memorable and stress-free night of entertainment with our Custom Lighting and Effects and a vast library of music ranging from this year's hottest tracks to yesterday's classics. We’re well equipped to deliver music to satisfy your family and friends. Keep in mind that we can get nearly any song you request for your event. From the moment you arrive at your event, you can just relax and have fun. Our focus is to ensure that happens. This is not just another event to us, this is your night! This will be the most fabulous night of your life! 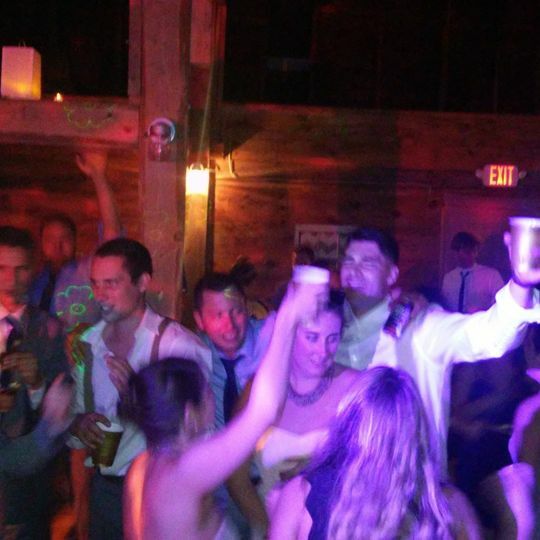 My wife and I were absolutely thrilled by Dave and Luke and 3rd Street entertainment as our DJ for our wedding. They were professional, timely in their communication, and fantastic to work with on the day of. After we contacted Dave and chose him as our DJ, the process from there was very simple. He sent us a packet via email for us to fill out regarding our music preferences, timeline for the day of, etc.. Took about 20 minutes to fill out in its entirety. What we really loved about working with Dave was how hands off it was from there. 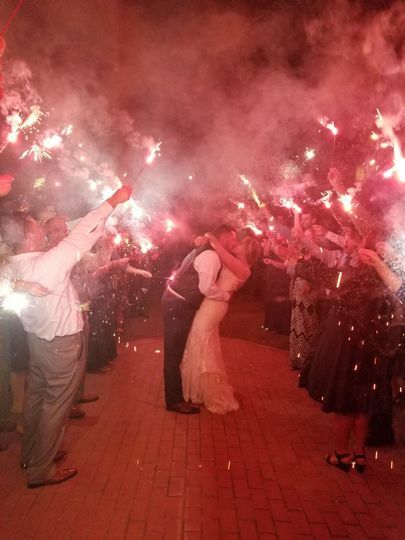 We told him what songs were must plays, what songs should not be played, and sent him our wedding timeline, and really let him handle the rest. The day of, Luke (who was our actual DJ and MC for the ceremony) arrived nice and early, introduced himself, and had everything set up and ready to go with no issues. His MC-ing of the event was awesome- running through the dances, toasts, announcing dinner, everything was handled very smoothly. 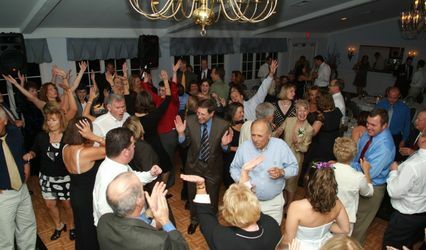 However, where his service really stood out was when it was time to open up the dance floor. 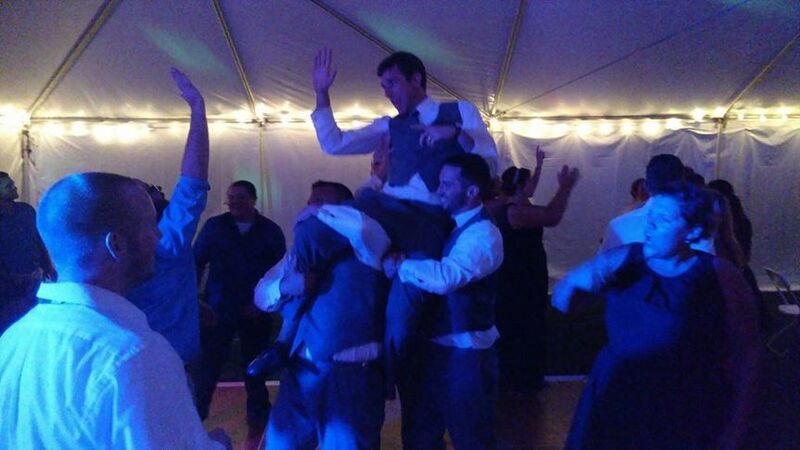 The guests at our wedding were very much the dancing type, and Luke delivered big time. 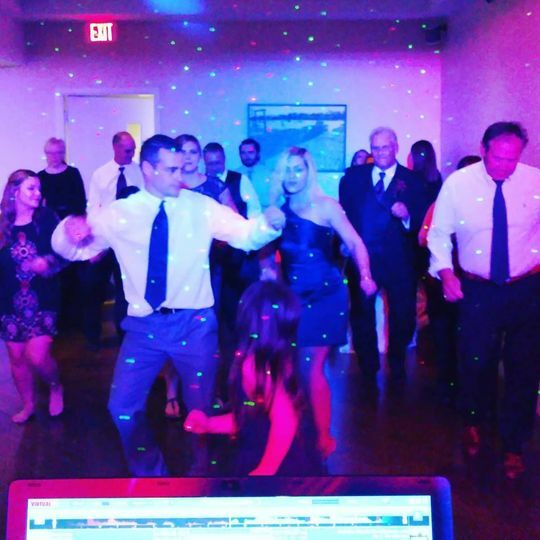 Everybody had a blast, he worked in guests' requests for songs flawlessly, and it really made the night memorable for everyone who attended. 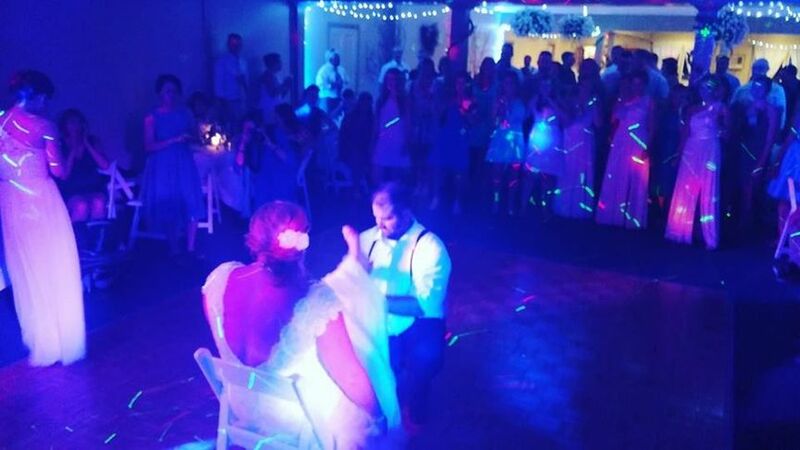 The music at your wedding is one of the most important parts of the experience, and we are so happy that we made the choice to go with 3rd street entertainment. Our guests have not stopped raving to us about how good the DJ was since. Cannot recommend them enough, 10/10. 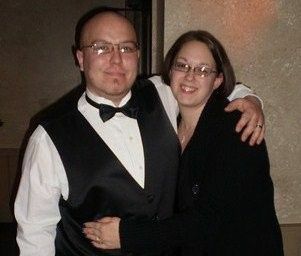 These guys were easy, fun and a blast to have at our wedding!!! We would definitely hire them again!! Thank you, Heather! It was a pleasure working with you and an honor to be your choice in entertainment!! We wish you countless years of happiness together!! Thank you!!! We have nothing but wonderful things to say about 8th Street Entertainment! 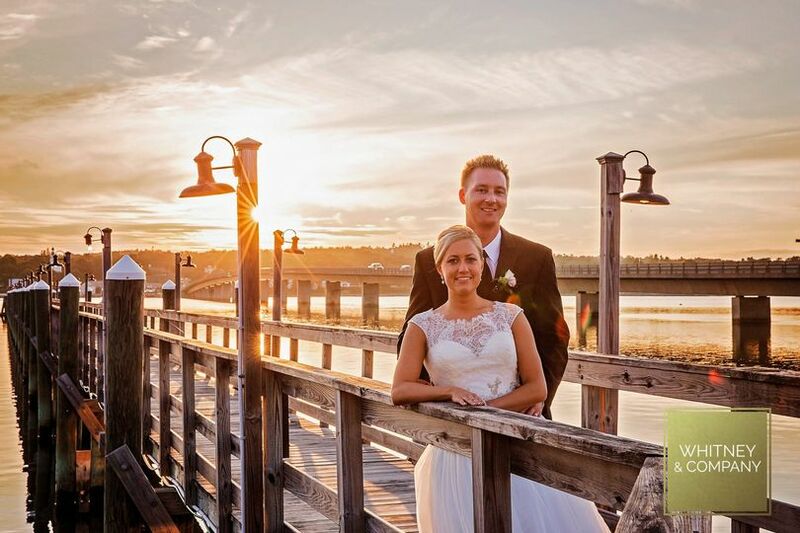 From day one, Dave was unbelievably helpful and offered so many great suggestions during the planning process to make our day perfect! He coached us on how everything should flow, and worked through countless updates and changes that we made throughout the process. 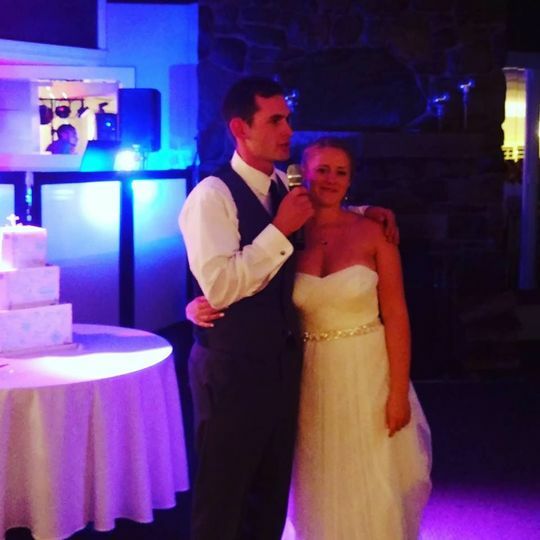 During the reception, Luke created a perfect atmosphere and vibe for our guests - from song choices to reception timeline, he nailed it! Thank you for making or day so fantastic! 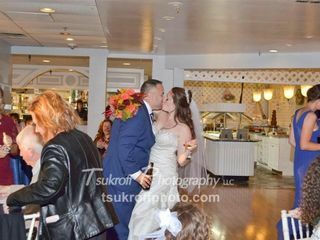 It was an honor to be a part of your Big Day! We wish you an eternity of happiness!!! 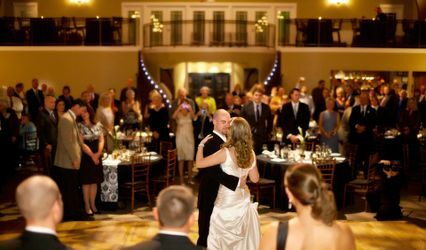 We&apos;ve used 8th street for several of our Bride&apos;s Night&apos;s out - DJ Dave and his crew are wonderful. They are very professional and are a pleasure to work with.